4L Bottle Petronas Racing 5W30 Oil. No more big end failures! This is the ultimate oil for all Honda GX Racing engines, and we have had nothing but great success whilst using it. This is the ONLY oil we use in our 4 stroke engines. 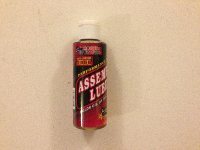 Assembly lube for use on all bearings and moving parts when assembling you racing engine. The best liquid to use when assembling your engine, thick substance that stays on all bearings to ensure everything is well lubricated on initial start up. 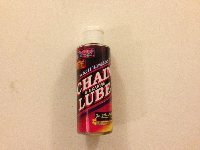 Chain lubricant, essential for keeping your chain lubricated and free. 5L Bottle of Brake & Clutch Cleaner.